Cycle in the wynyards, swim with sharks, meet a quokka, learn about aboriginal culture, become a pro at surfing, make new friends and save 20% off our already awesome prices when you stay at one of these 32 YHAs all around Australia. Use promo code UNIS20 and enjoy 20% off until 25 December 2018*! Simply enter the promo code UNIS20 at the time of booking. Offers non-refundable and subject to availability. Not available to existing bookings and to groups of 10 or more. Maximum 5 night stay. Must show student card at the time of check-in. Block out dates apply for Thredbo YHA in July and August. 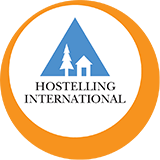 Some hostels have additional restrictions. You have a full year to explore 32 destinations, and beyond. Read on for some locals' inspo on the most unique experience you'll find in each state! Tasmania is the perfect location to see Aurora Australis, otherwise known as the Southern Lights, and the good news is that they can be seen all year round. However, don’t expect to see stunning purple, green and blue hues – they can only be seen through a camera set on long exposure. The naked eye will see a white flickering light in the sky, so grab your camera and tripod and go aurora hunting. 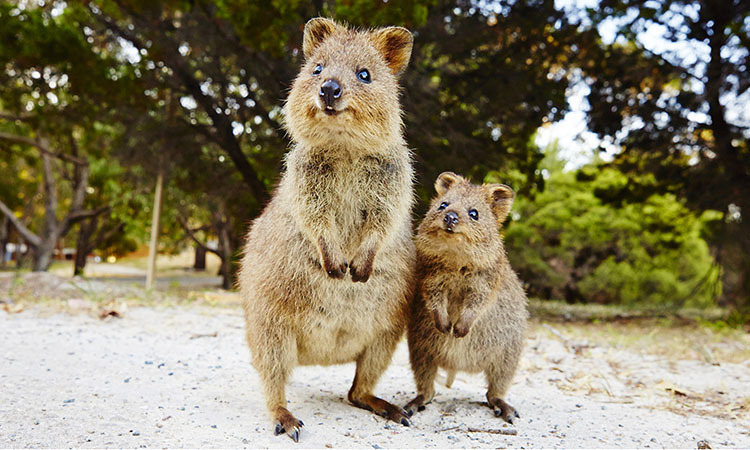 Described as the 'world's happiest animal', these super cute marsupials look like a miniature kangaroo! 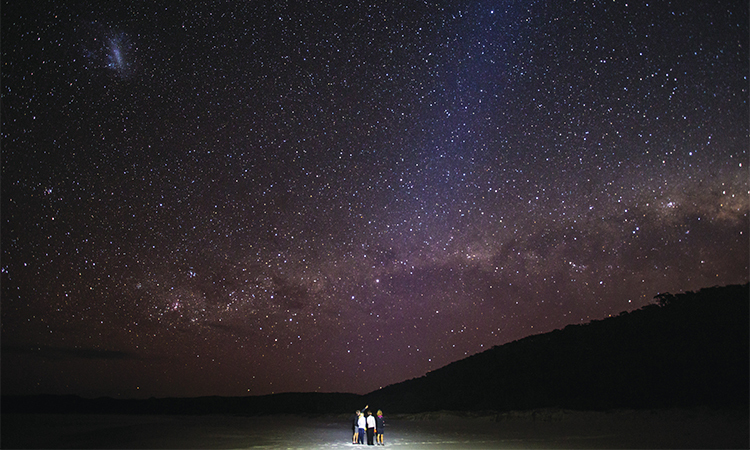 To snap a selfie with them, you will need to catch a 25-minute ferry from Fremantle and cycle between the island’s 62 glittering beaches. One of the best encounter you will have in Australia! 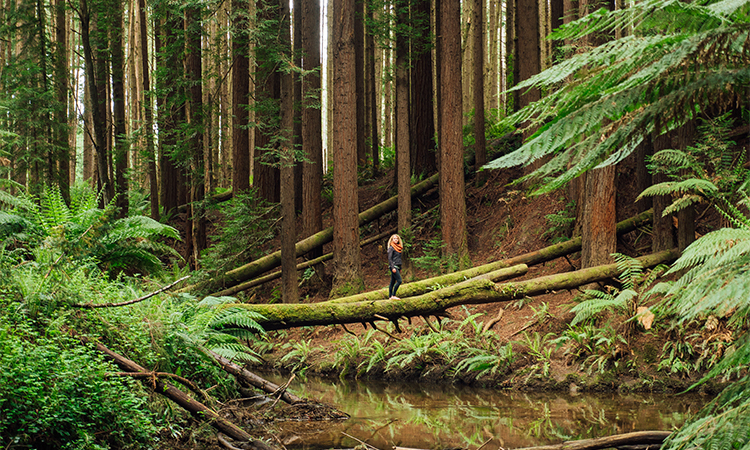 Walk through the California Redwoods in Great Otway National Park, just off the Great Ocean Road. Think towering trees that just let the sunshine peek through, a small pond surrounded by lush, green ferns and opportunities galore for epic photos for the ‘gram that’ll make your mates jealous. This spot is pretty well known, but magically always empty when you visit. 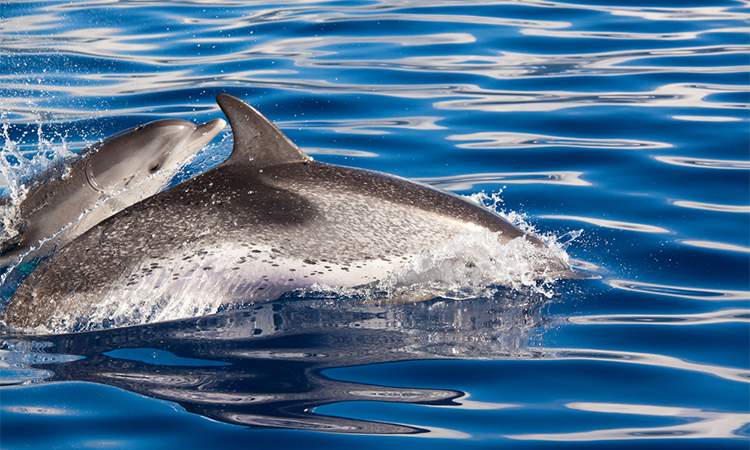 There aren’t too many better places to tick dolphin-dipping off your bucket list than Adelaide. With plenty of pods just off the South Australian coast, there's no need to chase them and utmost respect is given to these most fascinating creatures. You can book this experience here. Looking for some adrenaline? 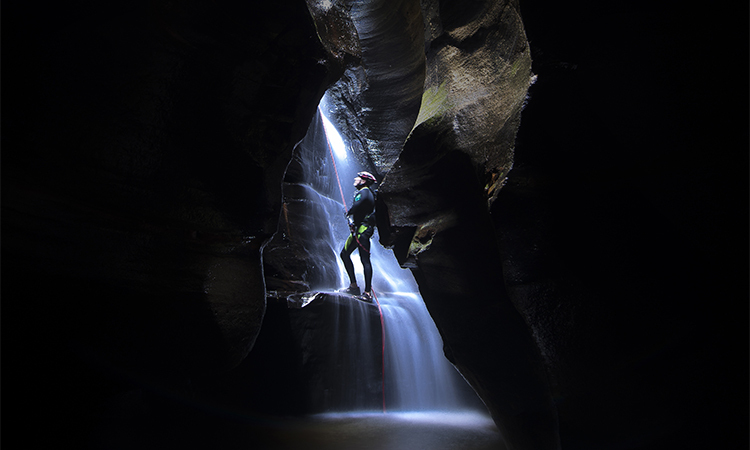 Don't just trek the Blue Mountains, climb, abseil, jump, swim and venture through the canyons with High n Wild. Formed over millions of years, Blue Mountains canyons are a unique natural wonder. If that's slightly too adventurous, you can simply visit the Jenolan Caves and admire this underground wonderland. 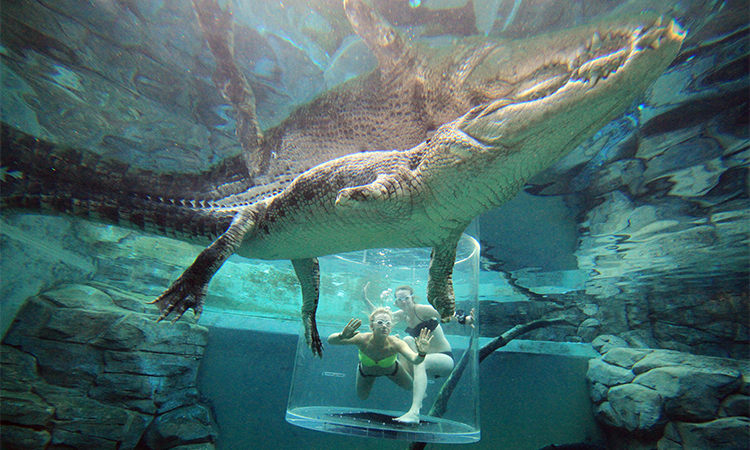 Not for the faint of heart, experience the thrill of sharing the very environment of a 5m + Saltwater Crocodile, you know, the most dangerous animal in Australia. Crocosaurus Cove offers an experience that you aren't likely to forget, ever... but if you aren't quite ready yet, start by paying a visit to the world's largest display of Australian reptiles and get 20% off when you stay with YHA. 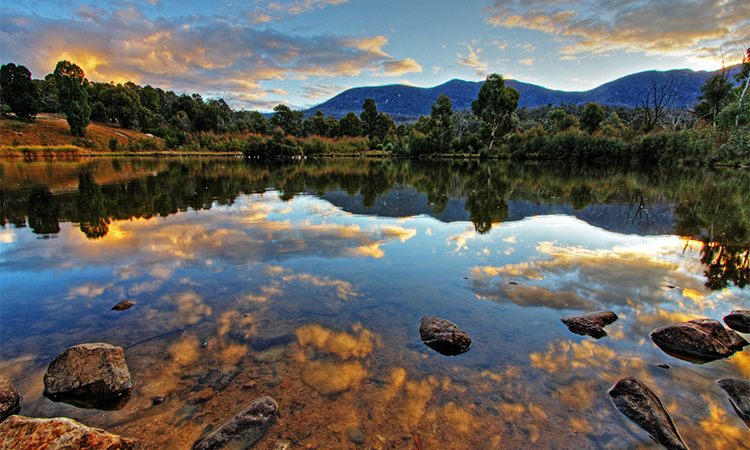 Pack your lunch and take a short drive from Canberra to this iconic reserve where you will meet native wildlife in their natural environment. We're talking koalas, platypus. kangaroos, possums, reptiles, echidnas. emus... every little fuzzy thing you can imaginr! Tidbinbilla is also the oldest aboriginal site within the ACT, that's your chance to find out more about Aboriginal culture. 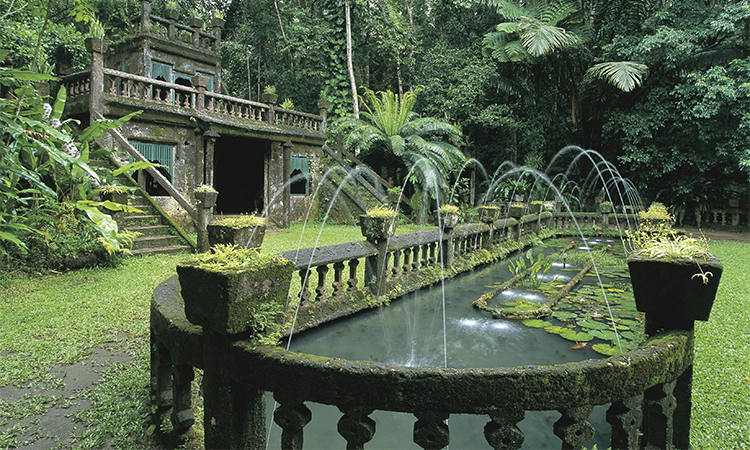 Get lost in an abandoned Spanish Castle Step inside the remains of Paronella Park, a castle built in tropical rainforest during the 1930s by Spaniard José Paronella. Nestled amongst heritage gardens and lush greenery you will feel like you’ve been transported to another world as you wander through the unique architecture covered in moss, with a very Spanish feel. If you are travelling between Mission Beach and Cairns make sure you add this insta-worthy gem to your must see list!